Recently, I posted about my second Ombre + Keratin treatment. Of course, after spending all that $$$, you should take care of your hair--especially after the Keratin treatment, if you want it to last. 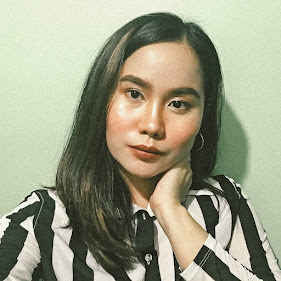 If you're not so much into hair vanity and whatnot, you may want to read them here. Basically, this treatment straightens your hair through the protein called "Keratin" which is naturally found in hair. This treatment is known for the naturally straight effect it gives your hair (Brazilian Blowout/Blowdry also gives this effect, but it's more expensive! ), which is waaaaaay better than rebonding. The Keratin treatment takes about 1 to 3 hours, depending on the length and volume of your hair. Mine took about 4 hours but my hair makeover came with hair coloring that's why it took longer. If you're planning to have your hair colored but at the same time you want it to be straight or look even better, it is safe to have a Keratin treatment. It is actually recommended by hairstylists than combining hair color with rebonding, especially when you opt for lighter colors which needs bleaching. It is rarely recommended that you combine hair color and rebonding because this will make your hair vulnerable to damage and breakage. Do not wash your hair immediately after the treatment. Wash it after 2-4 days, depending on what your hairstylist advises you. Do not use shampoos and conditioners with SLS (Sodium Laureth Sulfate), or anything that has Sulfate and especially Sodium in it. Do not shampoo your hair every day--over washing can reduce the number of days your Keratin Treatment last. When drying your hair, do not rub the strands of your hair to the towel. It's better if you dry it using the fan. There's actually no restriction to styling--whether be it curling, ironing, etc., as long as you wash your hair and condition it afterward to maintain moisture aka "softness". Immediately after my first Ombre + Keratin treatment, I researched for the best shampoo and conditioner post-Keratin treatment. To my surprise, everything was expensive! Like the cheapest one was not less than Php 500, and some even cost Php 3,000! That's when I knew I had to research again, this time, harder. Then I found Finesse Clean + Simple Hypoallergenic Shampoo and Conditioner for Dry/Color Treated Hair. I immediately bought both. Each 295 mL costs Php 299, and I bought it from SM Supermarket, Megamall branch. It was nothing like any shampoo I have used before. 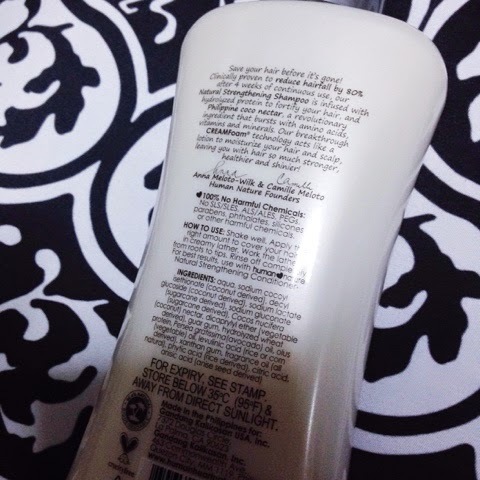 The shampoo is clear, without any fragrance, and is not bubbly/foamy so you're not sure if it deeply cleans your scalp that you have to apply more. 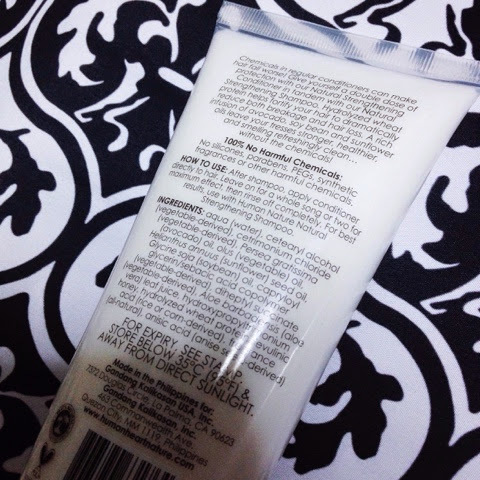 The conditioner is white, also without fragrance and a little goes a long way. I have used both for a year and I must say they were good and they helped a lot in maintaining my Keratin-treated hair. However, this makes my hair extra oily--but not totally in a bad way, as it maintains moisture and the smoothness of my hair. 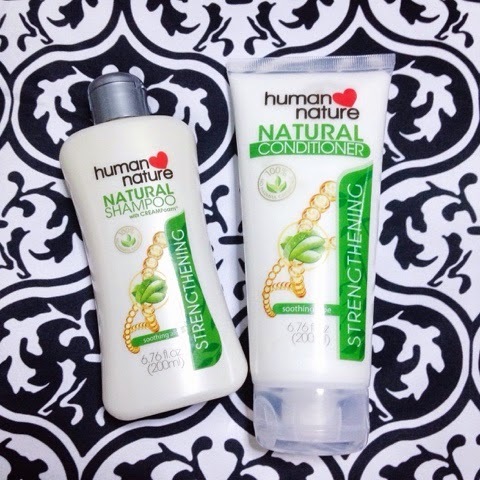 In my quest for an SLS-free shampoo and conditioner for my newly treated hair this year, I came across Human Heart Nature/Human Nature shampoo and conditioner line. I have been hearing this product for quite some time now but not really sure about anything else other than it's one of the most recommended shampoos and conditioner for ladies with Keratin-treated hair. I was actually contemplating on buying Finesse hypoallergenic shampoo and conditioner again, but I found none from the nearest supermarket. All I found (that's SLS free) was the Human Heart Nature line. I checked the ingredients, and yep, true to its claims, they actually have no SLS, and that they do not use harmful chemicals in their product. Bottom line: I love this product, but I'm not a hundred percent satisfied, as I'm still deeply attached with Finesse. 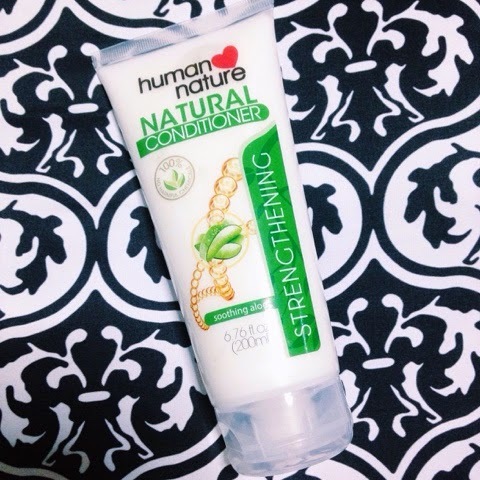 But one thing is for sure, I'll definitely buy this again, and in fact, I'd love to try more Human Heart Nature products in the future! 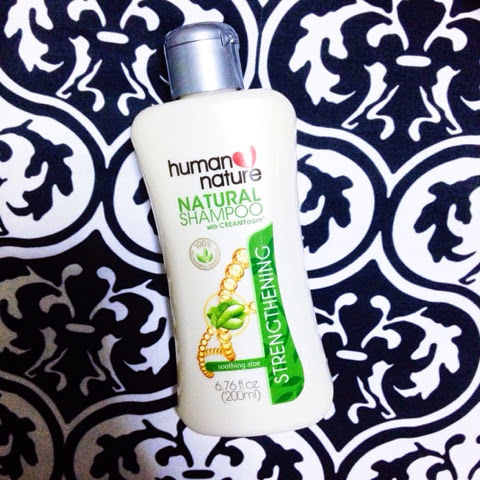 What are other Human Heart Nature's must-try products? Wow!! Such a well-detailed post. Keratin hair treatment is very good as it makes my hair soft ,straight and shiny. Keratin hair straightening shampoo is good as it makes hair straights and silky and prevents from being damage.